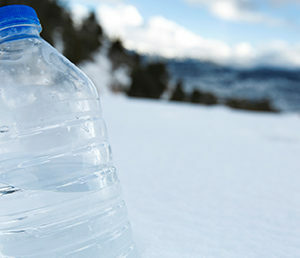 At Absopure, we not only recognize the importance of staying hydrated – especially when it comes to maintaining peak athletic performance – but we also understand the need to pursue ecologically responsible practices that protect the environment and create a sustainable future. That’s why we’re proud to serve as the Official Bottled Water of Michigan Athletics and support the university’s campus-wide sustainability effort, Planet Blue. Starting with the 2017 season, Michigan fans now see new signage in the stadium, directing them to containers for both recyclable and compostable material. 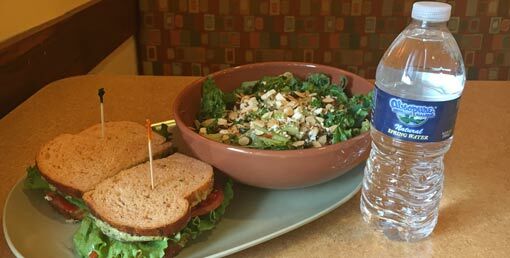 Many of the products sold at concession stands have been switched to compostable versions. While the university had previously sent recyclable items to a recycling facility after games, compostable items are now also being sent for composting. Michigan Stadium operations staff is continuing to develop strategies to improve the waste separation process during postgame cleanup efforts. 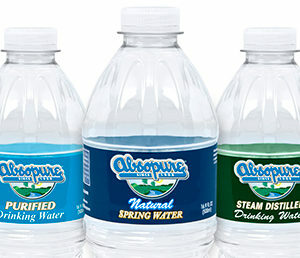 Absopure is committed to creating products that not only taste great, but also have an eco-friendly component. 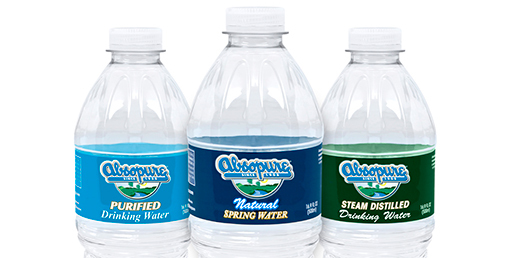 This commitment began in 1986 when Absopure became the first water company to recycle its own plastic bottles after establishing Clean Tech, a Dundee, Michigan-based facility that now recycles over three billion bottles per year. Absopure’s commitment to recycling has also created hundreds of jobs across our operations. 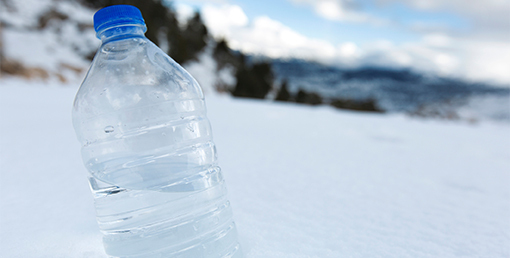 Our Natural Spring Water Eco-Pak™ bottles are made from material recycled at Clean Tech, with each bottle containing a minimum 10% recycled content. The Eco-Pak™ encourages use of recycled materials, and promotes community and curbside recycling – important initiatives Absopure is taking to help protect our environment. 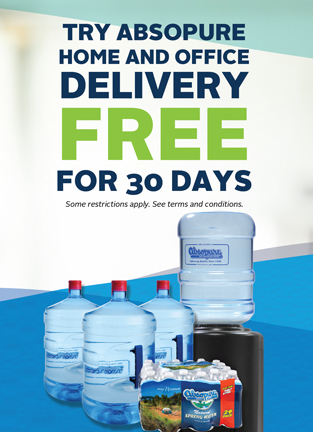 Additionally, Absopure Home and Office direct delivery group offers direct pick-up of empty Absopure water bottles from our customers for more convenient recycling. 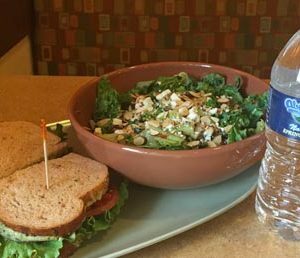 Our products are clean, fresh and ecologically responsible – closing the bottled water recycling loop through measures that place a priority on environmental sustainability. These values fit perfectly in our partnership with Michigan Athletics, and our products meet the university’s sustainability standards in diverting waste from the landfill. The Zero Waste initiative has already seen great success. After the first game of the season, Michigan Stadium diverted 87% of waste to composting and recycling, and 88% of waste after the second game. While football games do not make up a large percentage of waste coming from the university, the visuals and scale of such events help fans develop healthier recycling habits, and encourage sustainability efforts both on campus and at home. 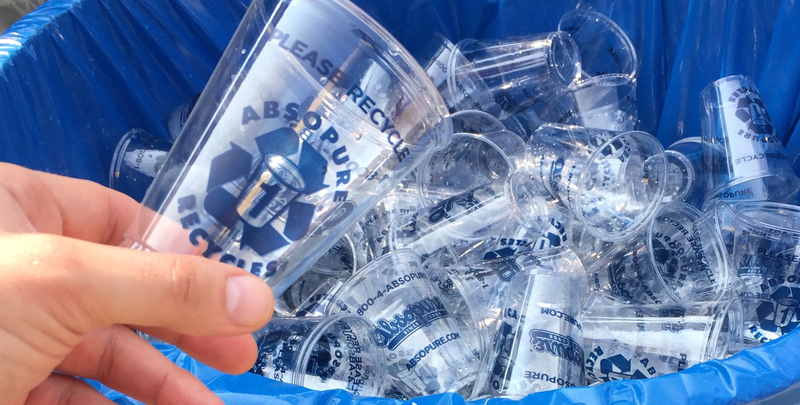 Next time you’re at a home football game, stop by one of the Absopure Hydration Stations throughout the Big House and drink some free Absopure out of our new 100% recyclable #1 PET cups. Absopure is proud to sponsor an athletics program that is as committed as we are in making the world a greener, more sustainable place to live.